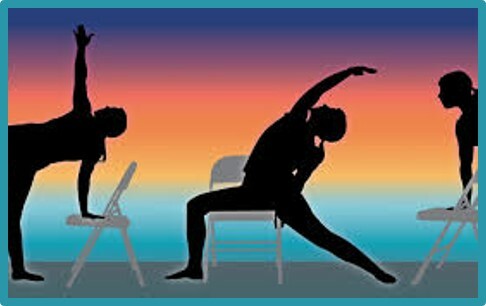 This 75 minute class uses the support of a chair to assist in accessing poses that offer a challenge for those students who find it difficult to reach the floor, or who would like to explore poses in a different way. Poses are linked in sequences that connect body, breath and mind in an attempt to move energy and improve focus, concentration, strength, awareness and relaxation. The intensity of the class is contingent upon the attendees for that particular session. Classes may include floor work. Note: This class skips Saturday Feb 16th which is Family Day weekend.